The U.S. space agency is a decade behind in meeting a congressional mandate to detect meteors capable of destroying a city. NASA’s leaders said most large asteroids that may trigger a global catastrophe have been found and tracked, and an impact within the next several centuries is unlikely but smaller objects are harder to track, arrive more often and are less lethal. At a House Committee hearing On Tuesday, March 19, 2013, Congressman Lamar Smith (R-Texas) quizzed Gen. William Shelton, U.S. Air Force Space Command about detection: "Was the Chelyabinsk Meteor recognized by the world's space-fairing superpowers as a natural event and not the start of a nuclear exchange?" Gen. William Shelton answered that they even had no idea the Russian meteor was coming. It’s clear, the United States and the rest of the world simply do not have the ability to detect many "small" meteors like the one that exploded over Russia. Meanwhile fireballs continue gliding across the skies. 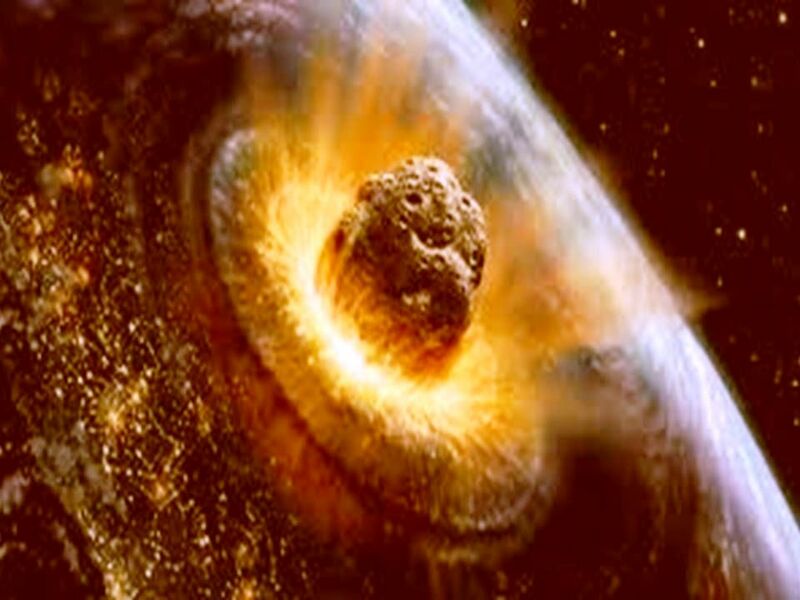 Last Saturday, eyewitnesses reported seeing a large bolide meteor that split into several pieces. The American Meteorologist Society received 55 reports about this fireball seen over Georgia, North Carolina, South Carolina, Tennessee and Virginia. I'm not feeling too reassured by those videos! Only able to detect 10% of asteroids that could potentially destroy a city! 90% can't be detected, scary stuff!